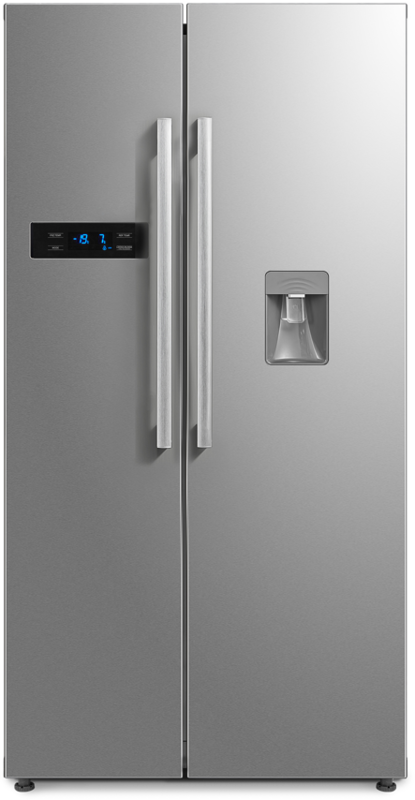 Midea’s 522L Side by Side Fridge adds a modern touch to your kitchen with clean design lines, innovative fast cooling technology and a handy built-in water dispenser. Featuring an A+ energy rating, the Side by Side Fridge is an energy saving addition to your kitchen, reducing electricity costs and helping you, help the environment, while the no frost technology means that a manual defrost won’t be necessary. Ever. 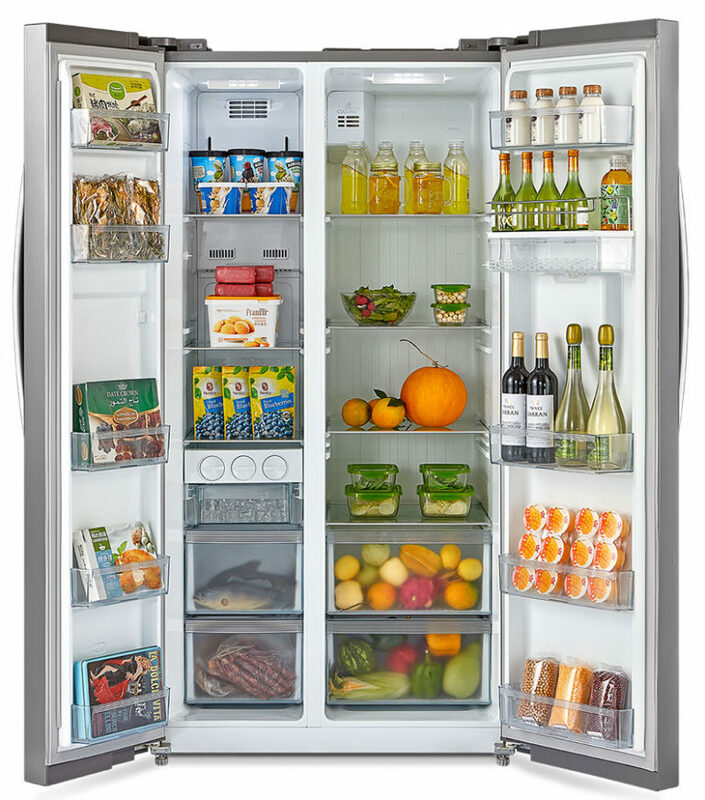 Fit your entire grocery haul into the 522L capacity fridge. With its multi-air flow design, the ideal temperature will be maintained throughout while also eliminating odours from transferring to different sections of the fridge.